According to experts, the right clothes worn for workout sessions can be a true game-changer, who find it hard to hit the gym classes every day with similar enthusiasm. Being confident and comfortable in your gym clothes helps you go that extra mile and achieve the impossible easily. Thus, to get the most out of your workout classes, it gym classes yoga session, or any other form of fitness styles. The private label business model has gained momentum over the last few years. 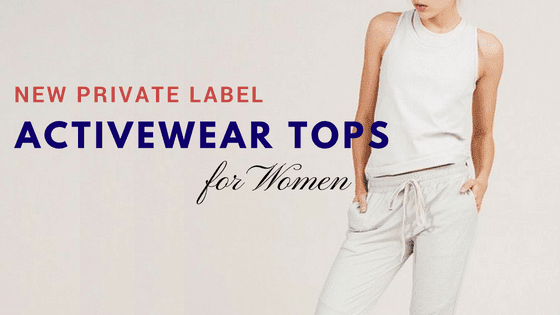 Private label retailers are working hard to expand their business and integrating new pieces to their collection to woo the customers. 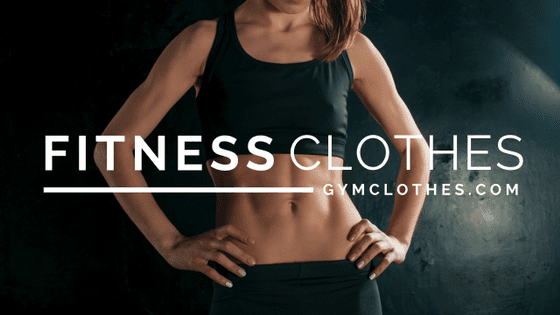 The latest gym apparels which are available with the leading private label manufacturers are truly noteworthy for they are unique in their appeal. If you still don't know about these latest garments, here is a list to refer to. Bodysuits are the latest and trendiest addition to the private label athletic apparel collection. Bodysuits are easy to wear and when constructed using stretchable materials, they allow unrestricted movement of the body. The lightweight composition along with the smart design allows bodysuits to complement all types of workout regimes. A wide number of shades and patterns can be added to the pieces to give them an endearing appeal. Sports tank bras are innovative, to say the least. Picking two of the most popular gym pieces, a tank top, and a sports bra, the new garment combines both and give to the ladies something to be extremely happy about. The sports tank bras feature all the functional qualities of both, like wicking moisture, being breathable, allowing movement, proper coverage, and support to name a few. Though it resembles the basic design of a tank top, the compressed design classifies it to the sports bras category. 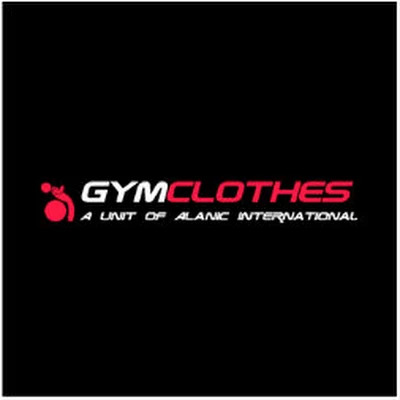 These are available exclusively with private label gym apparels manufacturers. Another piece that every private label owner should have in their catalog is mesh leggings. A pair of mesh leggings is the most comfortable piece one can wear during a workout regime. Mesh is a fabric that provides a plethora of qualities like wicking moisture and being stretchable. However, most mesh leggings come with strategically placed panels that not only add to the appeal of the leggings but also allow air circulation. Combining with bright solid shades, the mesh leggings are a piece worth investing in. Thus, pick all or pick one is your choice, but make sure to add these to your private label store collection today. These pieces are in demand and available exclusively with private label gym clothes manufacturers. Register online to get these fashionable garments today.